Get your finest racing attire ready! Northshore Harbour will come alive on the 6th of November 2018, as the nation stops for the inaugural Melbourne Cup. Enjoy a pimms on arrival, a tantalising two course alt drop of three choices, and three-hour beverage package including beers, wine & soft drink. 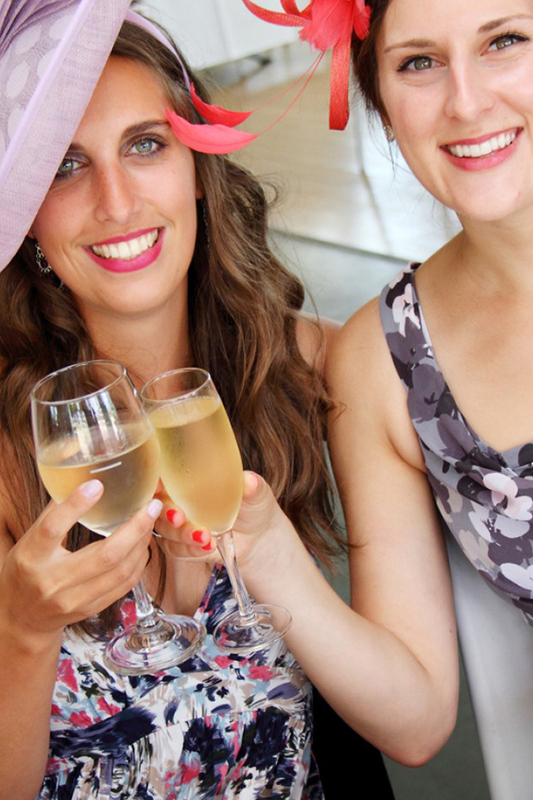 This Melbourne Cup event will have live entertainment, sweepstakes, fashions on the field and Buddy our beautiful racehorse will be back again!